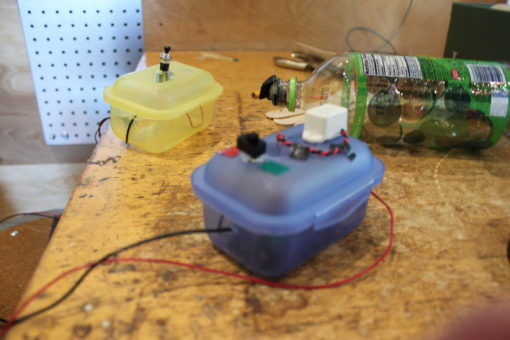 MAKESHOP » How do you make a doorbell? Harrison comes to the Museum frequently and he absolutely loves tinkering in the MAKESHOP. He tells us about the projects he’s worked on at home. He also shares his ideas for projects that could happen at the Museum. This particular day, Harrison decided he was going to try and make a doorbell for his sister’s room. This was a pretty ambitious project, but I figured we’d give it a try. Neither of us had ever built a doorbell before, but we decided to figure it out together. This was a fun project to work on because the two of us had no real clue what we were doing. We made a few mistakes along the way, especially when we were soldering the power switch. This was a good lesson in testing things out before you install them. My favorite part of this project was when Harrison explained to me that this was the first electronic creation he had made from scratch. 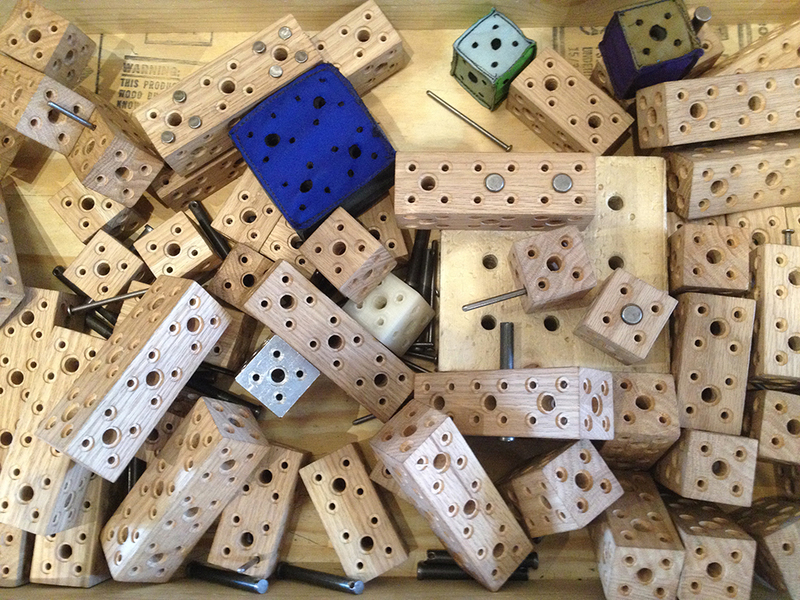 The projects he had worked on before mainly came in kits and contained detailed instructions. This doorbell project had no instructions to follow. We had use our brains and our wits to figure this one out. In the end, I think the two of us learned a lot about what it takes to create something with materials found around the MAKESHOP and our imaginations.